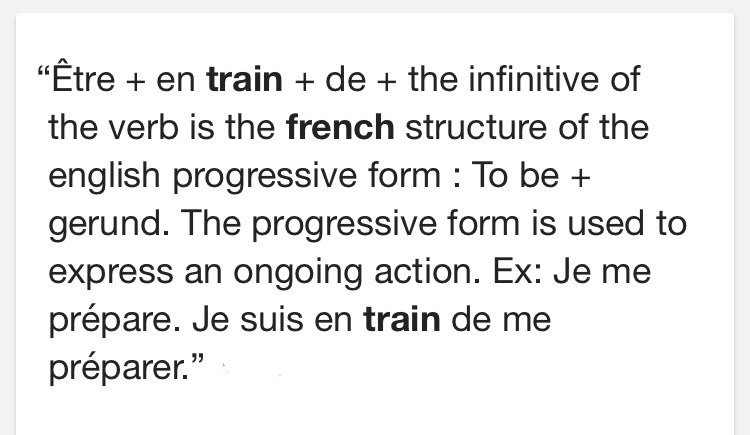 In French grammar we learn a present progressive form of the verb to be, describing an action you are doing, an action on-going: en train de. I’m sitting on a Virgin Train rushing headlong in a northerly direction, bound for Kingston upon Hull – UK City of Culture 2017. I’m going to see my little East Yorkshire family. As is natural for me, I find myself transported into a scene from a novel or a film. This afternoon I’m Margaret Hale (played by Daniela Denby-Ashe) from Elizabeth Gaskell’s North and South. I’m staring out the window of a steam train, leaving the bright, sunny south and heading to the cold, industrial north. The world is rushing past my window. I spy with my little eye … ‘T’ – trains; ‘C’ – dirty cityscapes; W – woodlands; T -rusty train tracks. I’ve done so much thinking and mulling the last few weeks that it’s a relief to sit (bounce even) along, watching and listening to the jolts and whistles of the train. I can almost smell the steam billowing around the train in the scene in my head. 2017 is still ticking over in precisely the way one would predict – rapidly proceeding from station to station with little to note along the way that I haven’t already remarked on. But hope prevails, and like this train, I am on my way somewhere. Some of you are running alongside me saying: “Anywhere! Please, anywhere but here!” You are also on a journey, facing similar challenges, putting your foot in it and then having to learn the same lessons over and over again, marking the passing months on your calendar until the next exciting thing, eagerly taking photos of the spring blossoms and trusting that this is all evidence that change is just around the corner. On Saturday I spent the day with a friend. We talked over and analysed life’s problems (according to us) most of the day. Then we sat in a sunny spot on a warm bench at Ham House for a full 30 minutes, our heads back, eyes closed, and simply soaked in the vitamin D. We were done with words. It was exquisite. For at least a little while I prescribe myself: less mulling and analysing, more soaking up sunbeams, fewer words and a regular session of watching the world go by. In other news, it’s Hubby who is living the high life. Since the start of the year he has been to Singapore, Malaysia, China, Holland, Dover, Edinburgh and St Petersburg. He’s currently somewhere in the air on his way to the Falkland Islands via the Ascension Islands. Me? I go to Hull. Je suis en train de voyager à Hull. P.s What is it with any kind of journey that makes you want to eat and drink at times you would never ordinarily consume a drop or a crumb? By 17:35 (please note it’s now British Summer Time) I’d already bought something to nibble on and something to drink – neither suppertime nor teatime. P.p.s. Promise I’ll tell you all about Leaf by Niggle soon. P.p.p.s. I’ll try to get some photos of those penguins for next time. P.p.p.p.s. My Dad loved trains. Sometimes my heart aches when I think that he’ll never fulfil his dreams of train trips across Romania and Russia. Once more a lovely story of one of your many journeys.As a youngster I remember the summer holiday trips on the steam trains to Cumbria and Scotland.Now some of the steam trains are making a welcome return in some areas much to the delight of tourists and train spotters and today’s youngsters who have not experienced the steam engine era before. Enjoy the visit with your beautiful family! And tell R to travel safely, and come home to you soon!